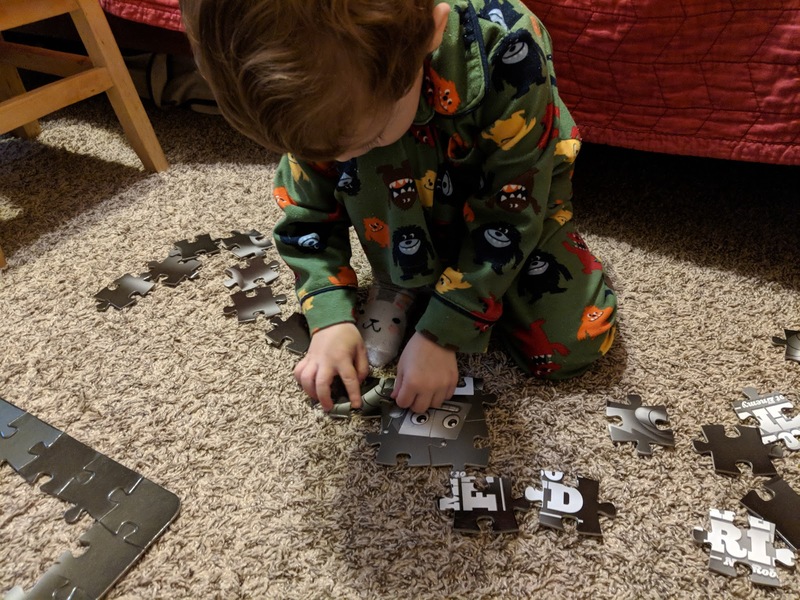 Jennifer's 365 Project: 3408/365 - Puzzle! It's been a fun evening of assembling puzzles with the little one. 3410/365 - Detroit Maker Faire!